SUMAYA BOUHBAL, is a young actor, singer and dancer based in New York City. She embarked on her performing arts career in 2009. Since then, Sumaya has played Pepita in the Bridge of San Luis Rey adapted by David Greenspan and directed by Ken Russ Schmoll at Two River Theater. She has performed in Primer for a Failed Superpower, a special concert performance artistically directed by Tony Nominee, Rachel Chavkin. Sumaya also played a runaway in RUNAWAYS, an Encores! Off-Center production at New York City Center. directed by Tony Award Nominee Sam Pinkleton. Sumaya also landed the lead role of Jessa, in the off-Broadway production of Paula Vogel’s A Civil War Christmas, at the New York Theatre Workshop. The ensemble play was directed by Tina Landau and consisted of a cast of only 13 actors. Sumaya was the only child actor in the production, acting alongside Tony Award winner, Alice Ripley, Tony Award Nominees Bob Stillman and K. Todd Freeman and Obie Award winner, Karen Kandel. Sumaya also performed at Broadway For Black Lives Matter and the NY Public Theatre Gala with the cast of RUNAWAYS in both 2017 and 2018. 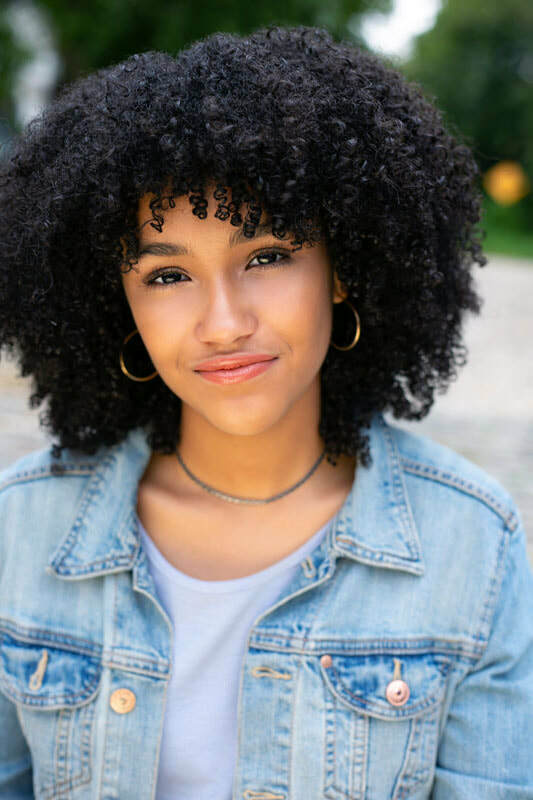 Sumaya starred as Ali, the lead role in Contender, a short film about child poverty in America and she co-starred as the Puerto Rican girl in an episode of the Amazon Series, Mozart in the Jungle, starring Bernadette Peters. Sumaya also played the role of the Rock Star in the Jeffrey Modell Foundation’s national television and radio commercial and print campaigns to raise awareness about the childhood disease, Primary Immunodeficiency. She also appeared in national and regional commercials for Macy’s, Hess and Ronzoni. Sumaya has appeared in print ads for various companies and publications including, Macy’s, Tractr Jeans, Nestle Pharmaceutical, Flu Mist, Toys-R-Us and Newsday’s Parents & Children Magazine. 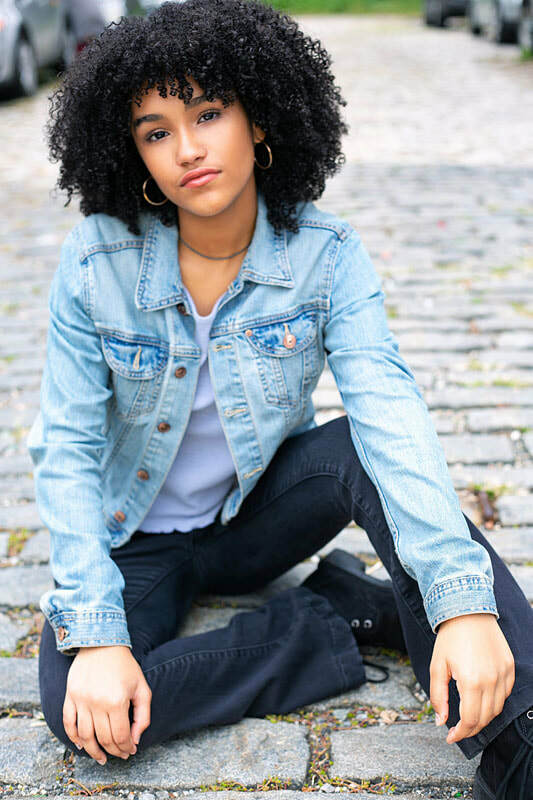 Sumaya has taken numerous acting classes with a focus on commercials, scenes, monologues and improvisation at various schools, including the Performing Option, Actor Site, Young Actors Studio LLC., and Actors Technique NY. She has also received private acting lessons and performance instruction from various teachers, including Robert Marks and Diane Harding. Since 2012, Sumaya has received private vocal instruction from Daniel Orama at the Vocal Productions Studios in New York. Sumaya studies and performs songs in the genres of Broadway, classical, jazz, R&B and pop music. Sumaya has participated in several performing arts and theatre programs. She is currently a musical theater major at the Professional Performing Arts School where she studies acting, music and dance. She has also participated in the Wingspan Summer Conservatory Program, directed by Marissa Porto, where she played the Ugly Duckling in the musical, HONK! and Duke Fredrick and Audrey in As You Like It, during which she she studied puppetry, stage combat, voice, dance and acting. Sumaya has also studied dance since she was 5 years old. She currently takes classes in hip hop, ballet, tap, jazz, Latin and African dance. Sumaya competed in the McDonald’s Gospelfest dance competition, held at the Prudential Center in Newark, New Jersey and she performed at the New York City Dancefest, in Tompkins Square Park. © 2015-2019 Sumaya Bouhbal. All rights reserved.